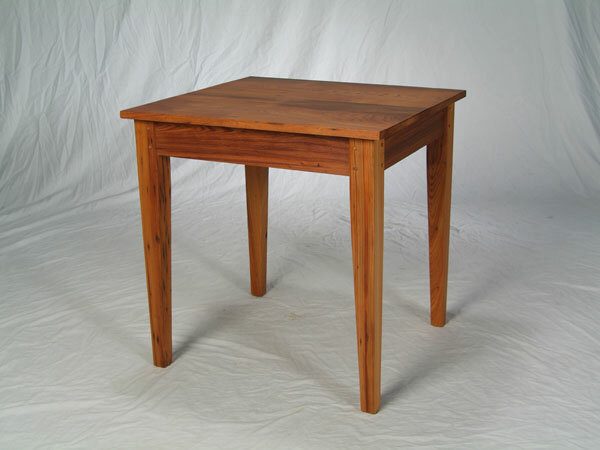 This 30" x 30" cypress game table was created using wood salvaged from an old hardware store in south Louisiana. Can be used as a dinette table in your home or as cafe' or restauraunt furniture. Available in custom sizes.